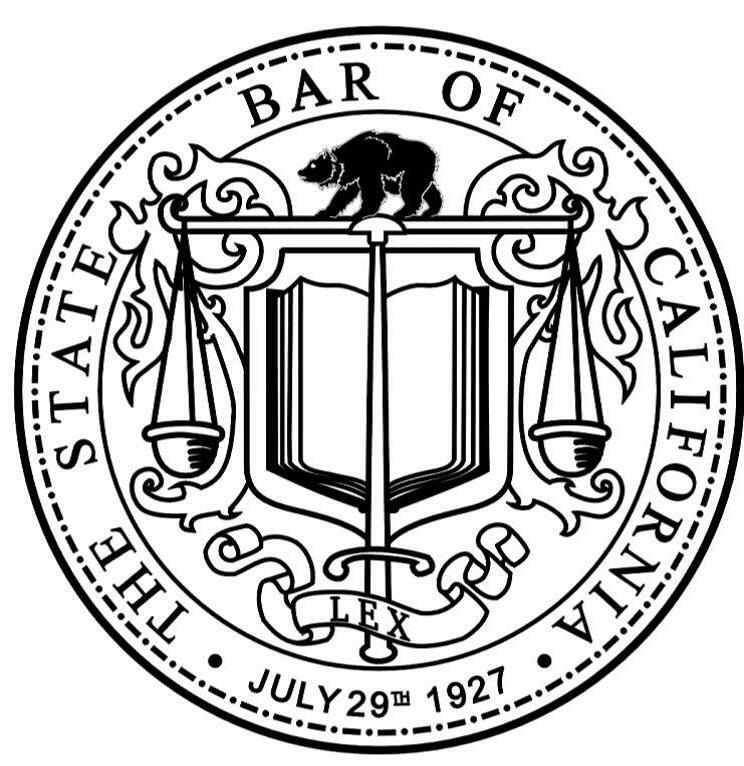 Effective January 1, 2019, California attorneys must provide a written mediation disclosure statement to clients or face potential disciplinary consequences. The disclosure does not protect clients so much as inform them about mediation confidentiality. Under changes to the Evidence Code, attorneys must have clients sign off on a mediation disclosure form as soon as reasonably possible before the client agrees to participate in mediation. If the attorney is hired after the client has agreed to mediate, the attorney must get the client’s sign-off as soon as reasonably possible after being retained. If the client signed off on a disclosure with prior counsel, new counsel should get another acknowledgement naming the current attorney. All clients should sign it. The disclosure must be on a single page not attached to any other document and must be printed in the preferred language of the client in at least 12-point font. It must include the names of the attorney and the client and be signed and dated by the attorney and the client. What if the Evidence Code doesn’t apply to your practice area? You work in administrative law, such as Workers Compensation, or limit your practice to federal court. Even if you never handle a case with a state civil court aspect nor a federal case with diversity jurisdiction, observing the new rule is the safe choice.That this amendment passed at all started with concerns about legal malpractice suits founded on communications within the mediation process. Legal malpractice suits are filed in state court or rely on diversity jurisdiction using state rules. Mediation confidentiality rules apply to all types of practice. What Does the Disclosure Do—And Not Do? The disclosure lays out the basics of the mediation disclosure rules, i.e., an almost total evidentiary exclusion of communications. This includes legal advice provided to a client during the mediation. Absence of the client’s signature or that the client did not receive the form is not a ground for invalidating a settlement agreement. The “safe harbor” disclosure form in Evidence Code 1129 assures clients they can still sue for malpractice or report misconduct to the State Bar, just not using any evidence relating to a mediation. Attorneys who regularly mediate should consider obtaining the disclosure at the beginning of the representation. The safe harbor form doesn’t limit the disclosure to a single case. Nonetheless, attorneys working on multiple cases under an ongoing or tripartite relationship may wish to add language to make it clear that the client is executing a blanket sign-off. The California Supreme Court has approved new rules of professional conduct for attorneys licensed in California which go into effect November 1, 2018. These rules generally expand the existing settlement ethics rules. Violation of the rules can lead to a range of disciplinary actions, including disbarment. Here are the ones which affect people trying to settle a case. Prior Rule 3-500 in a single sentence required lawyers to keep clients reasonably informed about significant developments. New Rule 1.4 is more detailed. Now there’s a two-way street: the lawyer must reasonably consult with the client about how to achieve the client’s goals. What’s more, the lawyer must also inform the client about what the lawyer cannot legally or ethically do even if it’s what the client expects. Prior Rule 3-510 required lawyers to promptly communicate the specifics of a written settlement offer. A California lawyer need only pass along a spoken settlement offer if the lawyer deems the offer significant. New Rule 1.4.1 preserves this distinction. In evaluating settlement offers or making other decisions about the representation, the Comment to new Rule 2.1 clarifies that a lawyer can initiate advice to a client on relevant, non-legal issues, such as moral, economic, social and political factors. Prior Rule 3-110 defined “competence” as including diligence. Now a separate Rule 1.3 prohibits a lawyer from “intentionally, repeatedly, recklessly or with gross negligence” failing to act with reasonable diligence. New Rule 3.2 says “a lawyer shall not use means that have no substantial purpose other than to delay or prolong the proceeding or to cause needless expense.” Now an ethical rule may apply to needless court appearances and continuances and improperly postponed treatment. Prior Rule 3-110 included within the duty of competence a duty to properly supervise lawyers and non-attorneys or agents. New rules 5.1, 5.2, and 5.3 expand on that and provide for vicarious liability for a breach. A subordinate lawyer has an independent duty to follow the rules, but is not responsible for following instructions when there is an arguable question of professional duty.